Great! The Mercury Techs at the Outboard Shop are Repower Experts. The Outboard Shop sells and rigs all sizes of Mercury Outboards from the new little 4-strokes to the powerful Verado 350’s. Our prices are very competitive and our service and attention to detail is excellent. 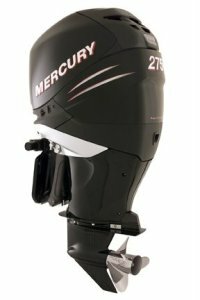 Mercury Outboards, Parts and Service! Travis on Mercury Outboards, Parts and Service!